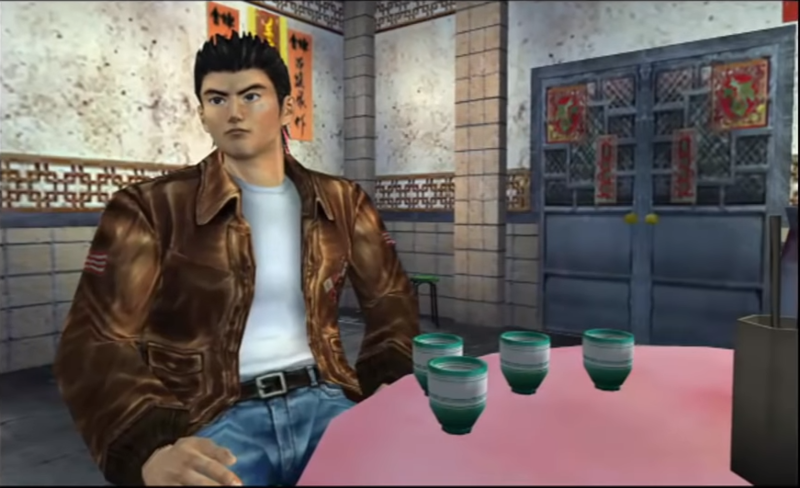 Marcin and Chris are making their way through Shenmue 2 and Scotty is slowly going insane after placing cups on tables for days. If Joy isn’t screaming at Ryo, someone else will be shortly, because girls looks like cats and no one tells Ryo how to live his life! All of this will only make sense once you listen to this latest episode! Also, did Scotty accidentally already play so long that he earned the “bad ending” of the game? All this and more in this edition of the Mega Visions Side Show! Don’t forget that you can follow along with the MV boys with the same strategy guide here. Yellow Bulldog and SEGA release a ton of epic merch! Neptunia vs SEGA Hard Girls game heading to the west!